ISLAMABAD: Pakistan Tehreek-e-Insaf (PTI) leader Shehryar Khan Afridi has been appointed as the minister of state for interior. According to reports, Prime Minister Imran Khan has approved of Afridi’s appointment at the post. On Monday, Afridi was invited to a meeting where Imran was being briefed on the ministry by its officials. 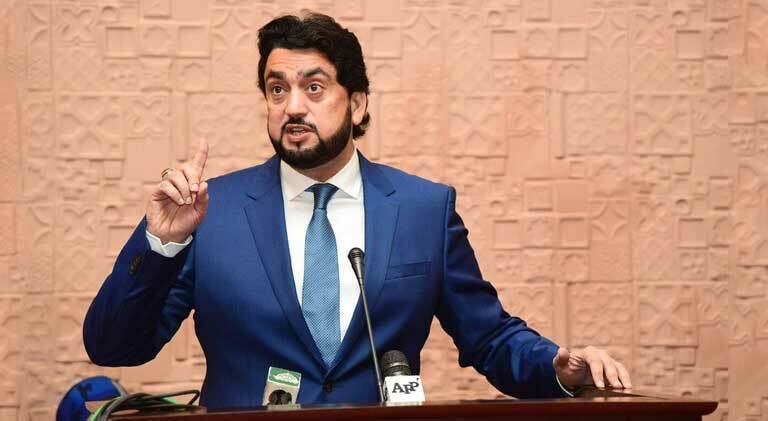 Shehryar Khan Afridi was elected to the National Assembly during the recently conducted general elections and also won on PTI ticket during the 2013 general elections. Considered a very close lieutenant of Imran Khan, Afridi is the son of Haji Nadir Shah Afridi — a prominent politician and parliamentarian from the 90’s who once worked along with Quaid-e-Azam Mohammad Ali Jinnah during the Pakistan Movement. Shehryar Khan also contested the 2002 elections as an independent candidate from Kohat. He lost his brother in 2009 at the hands of terrorists. He has also played first class cricket and cleared competitive service examination.